A year on from the launch of the Green Gaming Tool, Mr Green CEO Jesper Karrbrink spoke to us about their customer-driven approach to responsible gambling, the benefits of Big Data and the most constructive mind-set for a sustainable business. 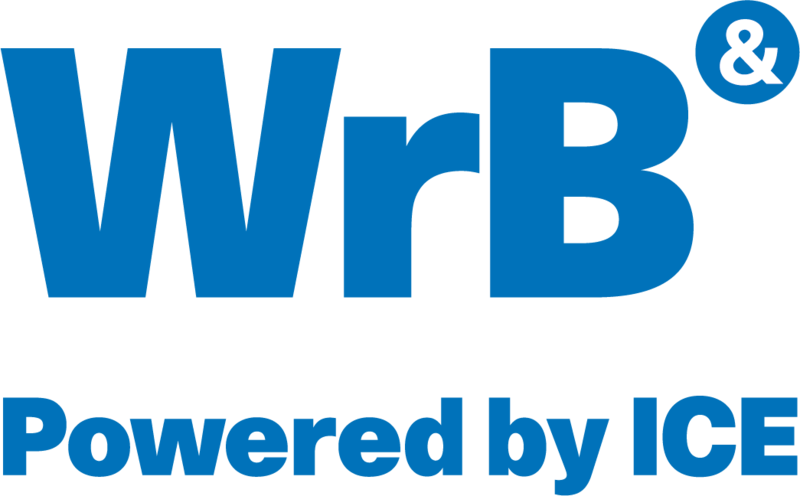 WrB London: What will be the core focus of your presentation at WrB 2018? Jesper Karrbrink (JK): This year I’ll be talking about building insight and driving value by really knowing your customers. Problem gambling is individual, and that’s why we use data to help players control their own individual risk level. Mr Green’s offer is to empower players; giving them the tools to explore their own patterns. We are people-focused. WrB London: So since the launch of the Green Gaming Tool has the data and the overall effect of the product aligned with what you hoped for? JK: Yes, the data correlates well with our expectations. The Green Gaming Tool is a digital analysis platform from which we can steer the customer journey, based on their risk behaviour. WrB London: Do you feel the rest of the industry is as focused on responsible gaming as Mr Green? JK: I think the industry is stigmatised and problem-oriented, instead of using modern technology, looking into data and trying to understand its customers. We should be detecting risks on the one hand, in order to find opportunities in the other. It is that simple, but we can only change the industry by learning and sharing. WrB London: What do you think is the most successful mind-set to take when implementing new RG tools? JK: If risk is an inherent part of your business, then you need to take action and be part of the solution. Online business and new technology are a perfect match – look at Green Gaming and innovation!